Visiting Milan is fantastic. 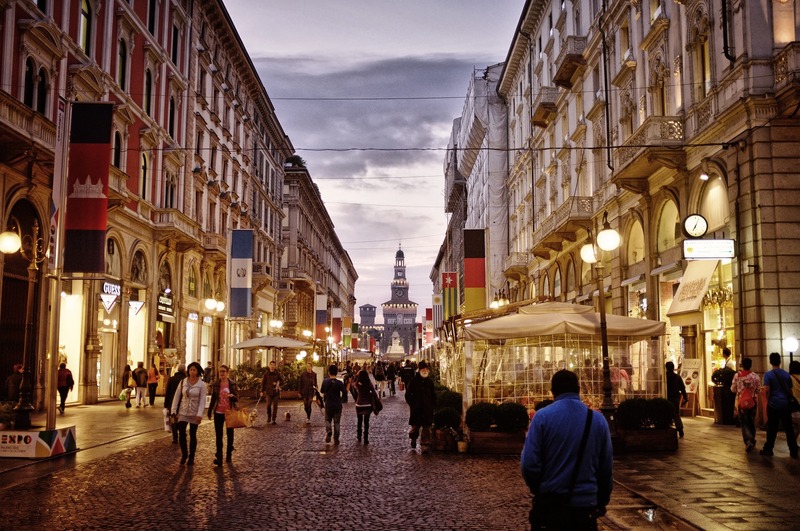 Doing some planning on what you’d like to explore in Milan is recommended though. The city is quite large and sights are pretty spread out. There are many beautiful buildings and cozy courtyards. There are several shops, restaurants and cafes. All very cozy. San Siro stadium in Milan. This is home to Inter Milan and AC Milan. There’s a museum as well “Museo Inter & Milan. The stadium itself has a capacity of 85 000 spectators. Tip: You can also follow a guided tour. Via Piccolomini 5. Open Mon-Sat 10:00 to 18:00. The Duomo, one of the largest churches in Italy. 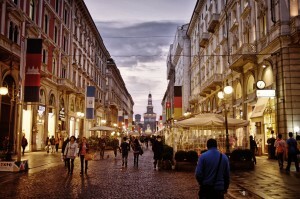 Piazza del Duomo opens daily from 6:45 to 19:00. Tip: You can climb the Duomo to the roof. With clear weather you have a wonderful view of the square and Milan. Climbing is possible from 9:00 to 17:20 and tickets can be bought outside. The park Villa Reale. Which is where Napoleon once stayed. There’s Italian art here from the 19th century. Among others Piccio and Pelizza. There is also a collection of art by Picasso and Van Gogh. Museo Nazionale della Scienza e della Tecnica: A science and technology museum. The first camera, calculator and plane – all awesome investons! A section of the museum is dedicated to Leonardo da Vinci. Via San Vittore 21. Open Tue-Fri 9:30 to 16:30 Sat 9:30 to 18:30, entrance 5 euros. Gardini Pubblici: a very beautiful park. Well maintained with nice water features and benches. So there’s no excuse to go to Milan without having a plan. Look up some of these places and plan your trip in advance. If you need to get around, why not do so with ubiCabs?